Touch Technologies toured Jeremy Bailensen's Stanford Virtual Human Interaction Lab (VHIL), the world-famous, state-of-the-art artificial reality and 3D immersive environment laboratory. TTI has been experimenting with development of fully-interactive, 3D VR applications and content, which is expected to top $50 billion by 2017. Pivotal is at the intersection of big data, platform as a service (PaaS) and agile development; it helps companies transform into great software companies. Airware is building the Aerial Information Platform for the development and safe operation of commercial drones. Ghostbot are Story tellers. Brand builders. Artistic innovators - With over 75 years of combined experience in the entertainment field,Ghostbot has successfully established itself as the new model for unique and original content - Hollywood meets Silicon Valley. The principal team goes above and beyond to blend style, story, and delivery to develop strong, memorable characters in a distinctive Ghostbot way. Since 2004, this unwavering dedication to excellence has made Ghostbot one of the premiere creative teams in the animation industry. 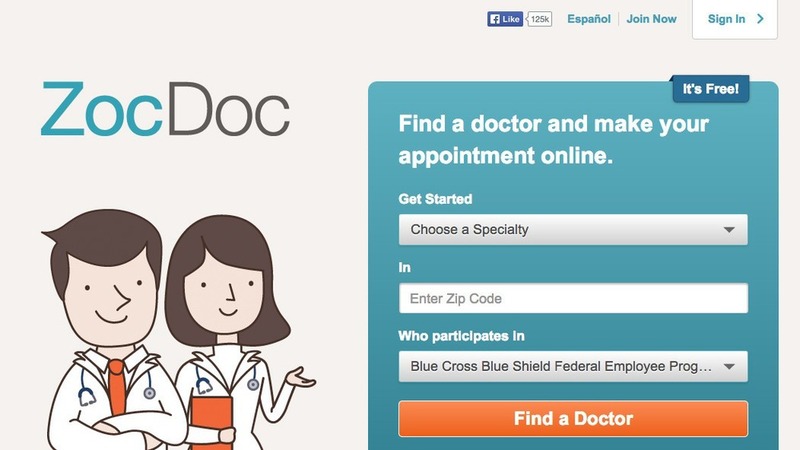 ZocDoc is a free service that helps patients find and book appointments with local doctors instantly online or via mobile app. Self Resiliency is building tools which integrate the best of medical and psychological practices into a model of bio/psychological spiritual practices that supports prevention and self-care. All the images are used under license of Touch Technologies, Inc and used with permission.